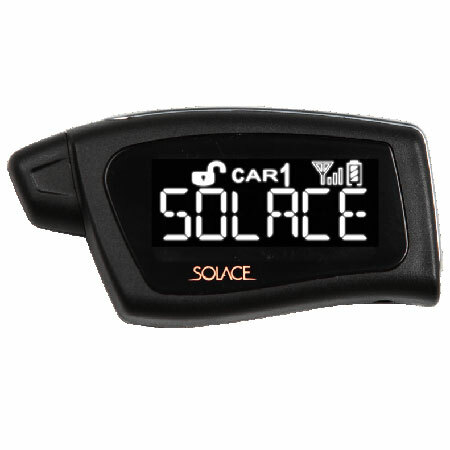 Start your car from the comfort of nearly anywhere! House of Sound installs trusted, top-of-the-line Remote Car Start systems. House of Sound has grown up with remote car starters. 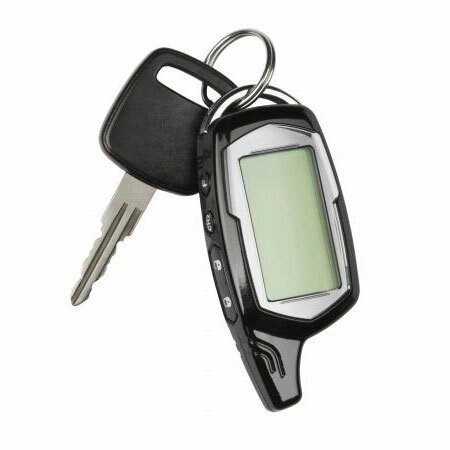 We began installing remote starts more than fifteen years ago, when there were only two brands and remote car start business was in its infancy. 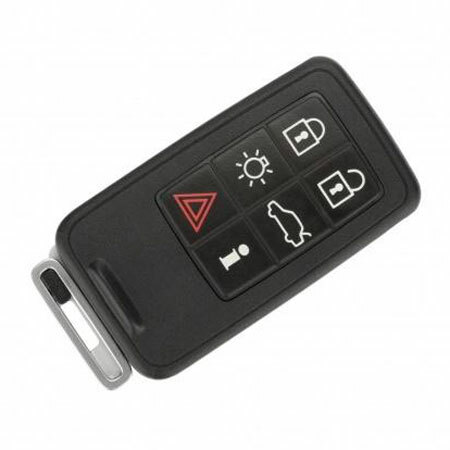 House of Sound can program a Remote Start or Security System remote to include extra keyless features like door locks, trunk pop, window controls, rear defrost and seat heaters.